How to identify Fur How to identify real Fur Coat Knitted Mink 9 1. Good quality fur is feels very soft, the hair is thick and radiance, color is consistent. 2. Swipe up and rear of the fur by your hand, if you feel very soft and smooth and not find bald or dim color, this kind of fur is good fur. 4. 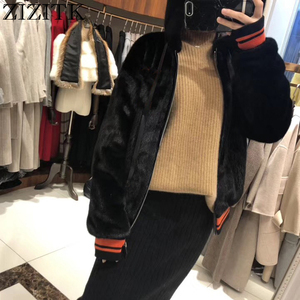 Look the product work, good quality fur the fur knife edge area is neat and smooth, the seams of the strips is tight and neat. 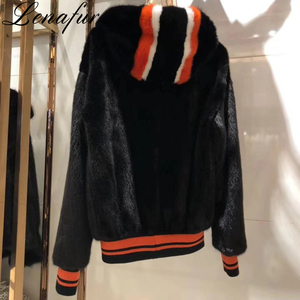 4 Packing way :In non-woven bangs or customized 5 Winter new design red colour mink fur coat short coat Winter new design red colour mink fur coat short coat Eachoo garments Co. Can change my order after placed a order 9 1. Yes for samples, if the samples are ready, we are willing to make second samples to you. 2. No for mass production, if the sizes are confirmed before mass production, and we already start production. 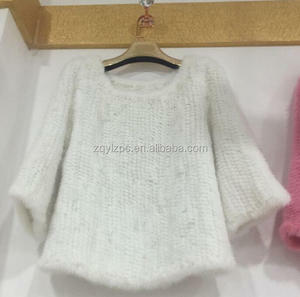 1 YRS Haining Qi Shi Garments Co., Ltd.
3 YRS Xinyi Shabaqi Clothing Co., Ltd. Shipping cost depends on the shipping ways / product weight and volume and your area . Because there is bank process handle fee, it would be a lot of money if you make twice transfer. Please note that slight color difference should be acceptable due to the light and screen. 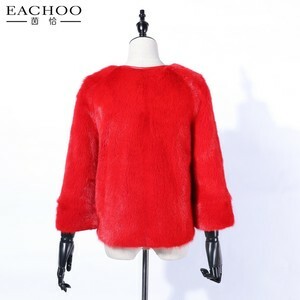 Alibaba.com offers 4,651 red mink fur coat products. About 51% of these are women's jackets & coats, 9% are animal fur, and 6% are men's jackets & coats. 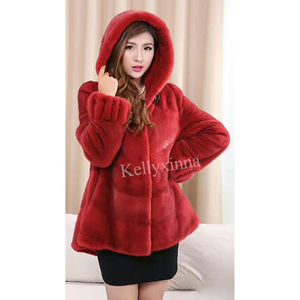 A wide variety of red mink fur coat options are available to you, such as eco-friendly, plus size. You can also choose from free samples, paid samples. 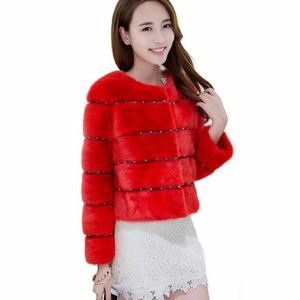 There are 4,651 red mink fur coat suppliers, mainly located in Asia. The top supplying country is China (Mainland), which supply 100% of red mink fur coat respectively. 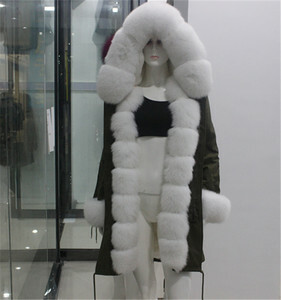 Red mink fur coat products are most popular in North America, Western Europe, and Eastern Europe. You can ensure product safety by selecting from certified suppliers, including 254 with Other, 199 with ISO9001, and 123 with OHSAS18001 certification.